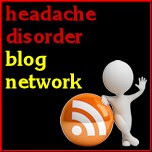 Migraine Monologues: Live on Talk Radio Europe! I would just like to add that some of that facts may not be totally accurate. I'm pretty sure GP's of a certain age weren't properly taught about migraines at medical school - and that it still doesn't get the attention it deserves. 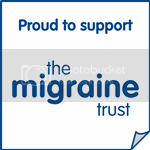 I know that organisations such as The Migraine Trust and the National Migraine Centre now run training days for GP's. thank your for the link. I admire your honesty on admitting that you still need improvement on discussing topics about migraine. We can always refer to other medical books, journals, and recent publications for references.